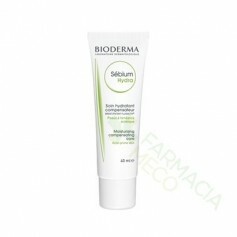 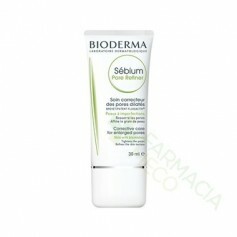 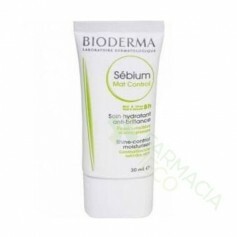 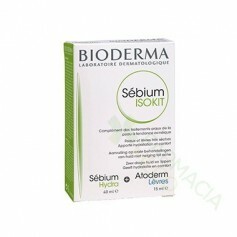 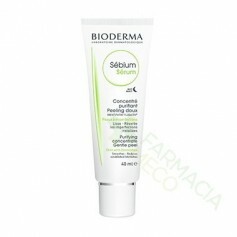 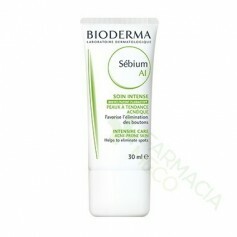 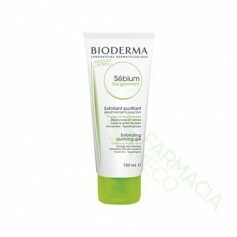 SEBIUM AI CREMA 40 ML. 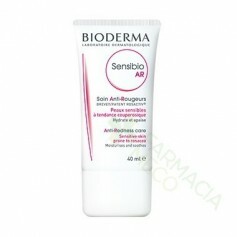 SENSIBIO AR CREMA CUPEROSIS 40 ML. 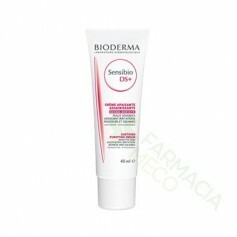 SENSIBIO D.S. 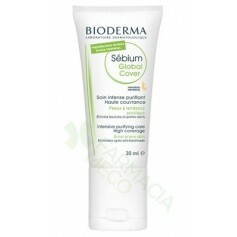 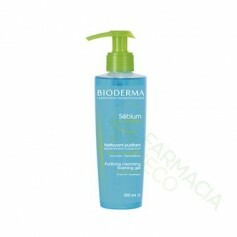 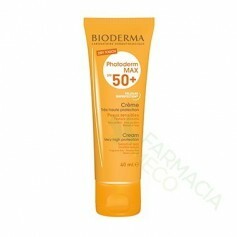 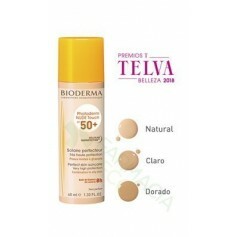 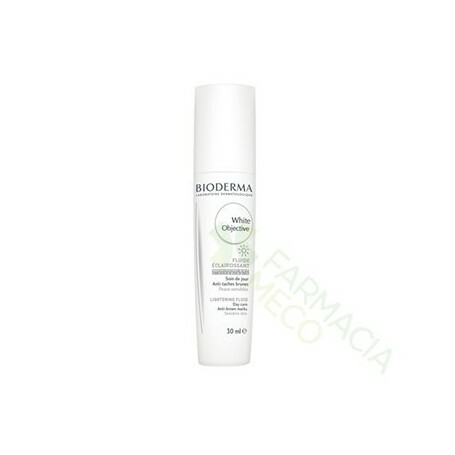 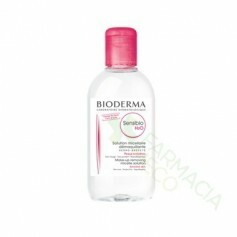 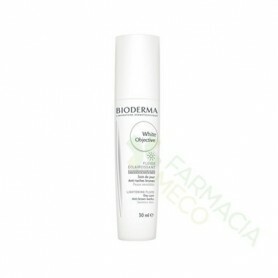 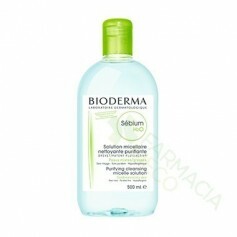 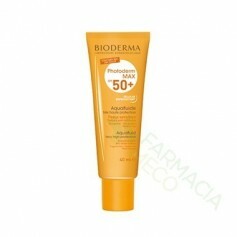 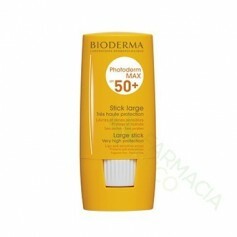 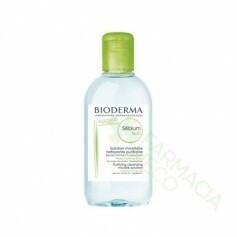 CREMA BIODERMA 40 ML. 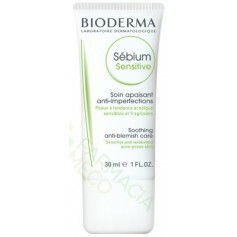 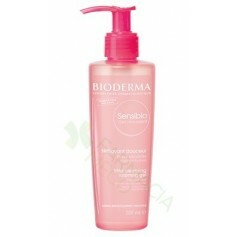 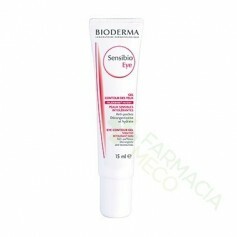 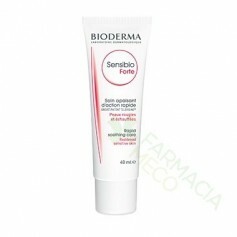 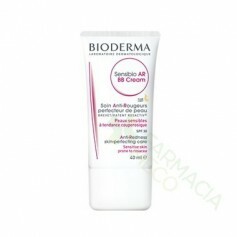 SENSIBIO FORTE CREMA BIODERMA 40 ML.